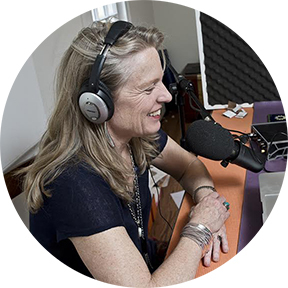 Join Global Consultant Susan Coleman, Host of the Peacebuilding Podcast, and today’s most innovative, courageous and inspired practitioners as we explore strategies to intervene in complex systems to build consensus and common ground across divides of worldview, culture and difference. Stephen’s work focuses on international conflict resolution and is grounded in respect for social and economic justice, non-violence, transparent and accountable governance, and the value of learning. His professional career began in policy roles for the New Zealand government and has lead to work for private, academic and multilateral institutions on four continents. He works with others that seek sustainable, less violent solutions to the conflicts that confront us. In practice, this often involves representing organisations, managing research, providing analysis and advise, and conducting training for stakeholders focused on peace and development in conflict-affected environments. His research focuses on systems approaches to conflict analysis, transformation and peacebuilding. For more about Steve, go here.